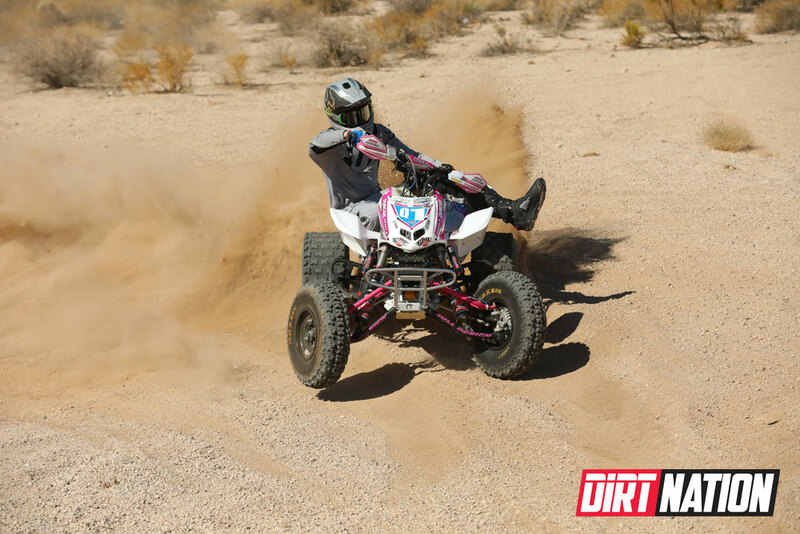 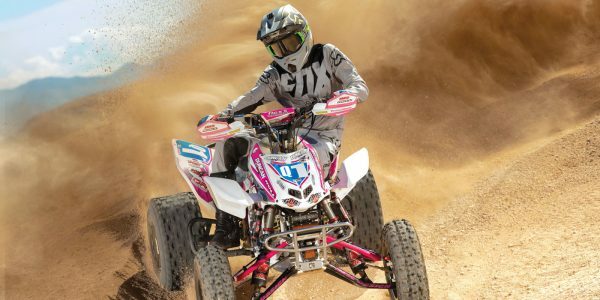 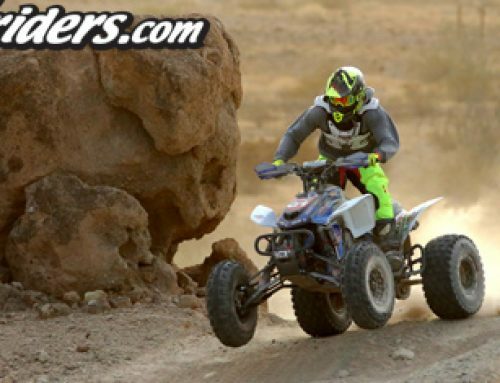 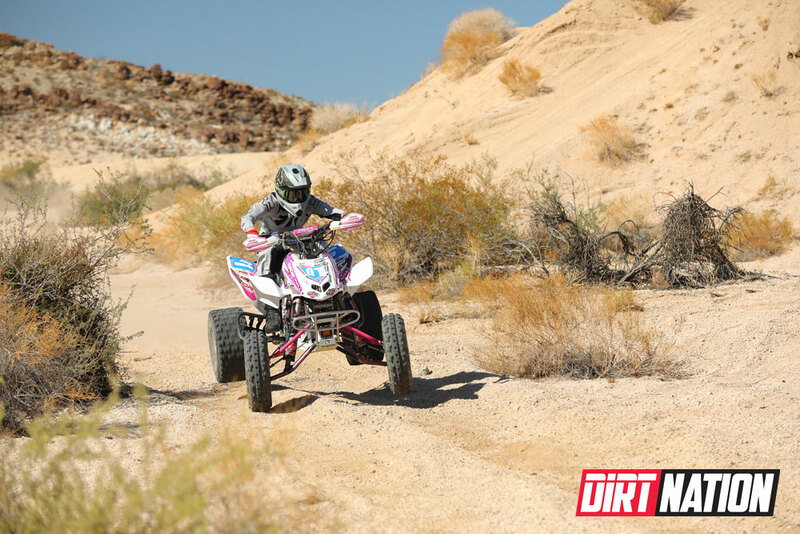 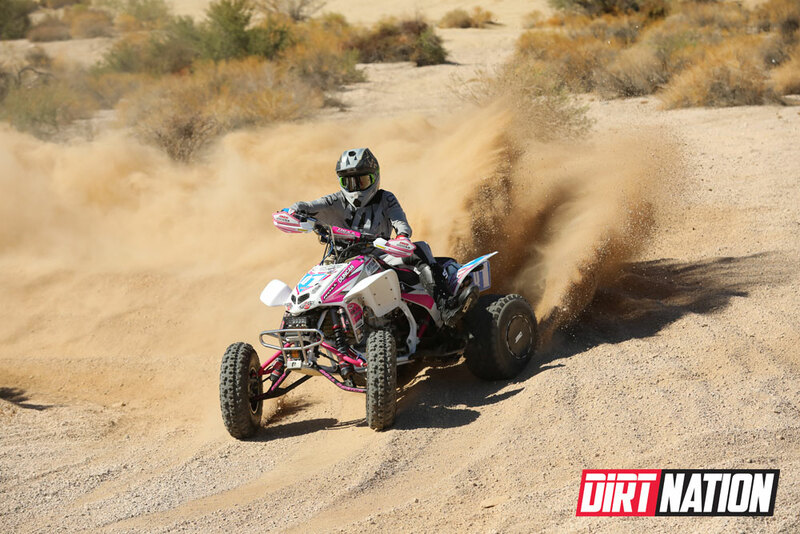 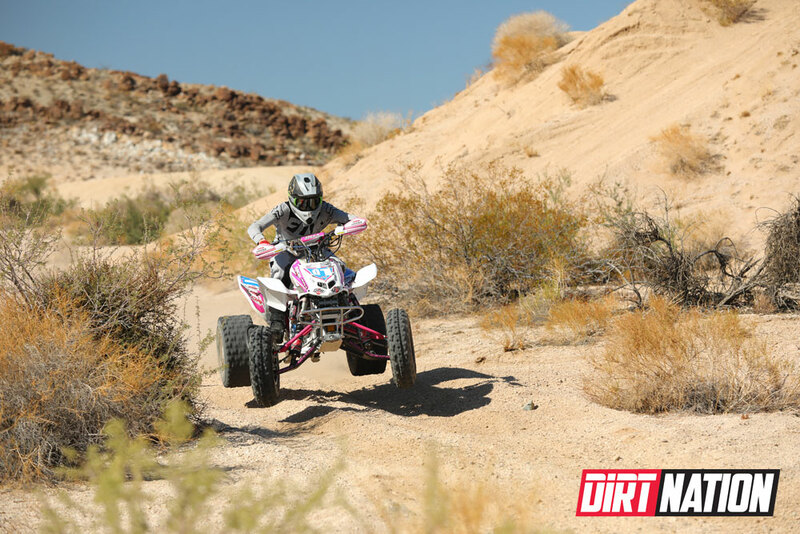 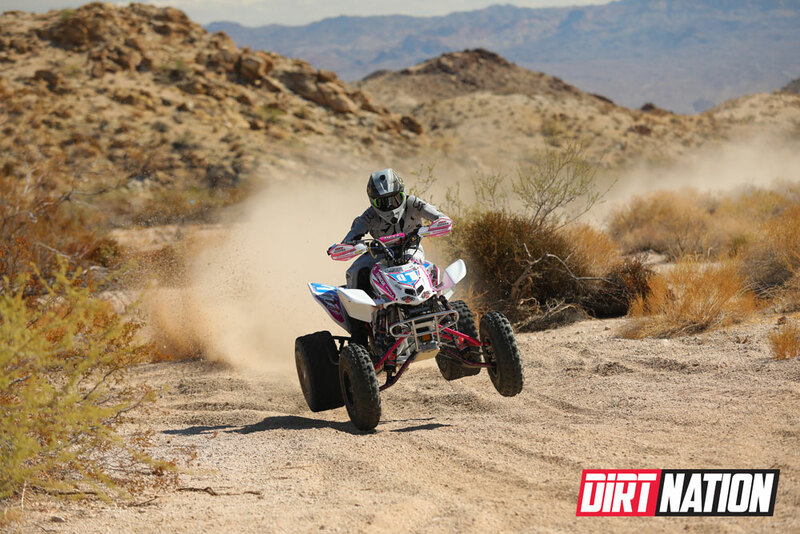 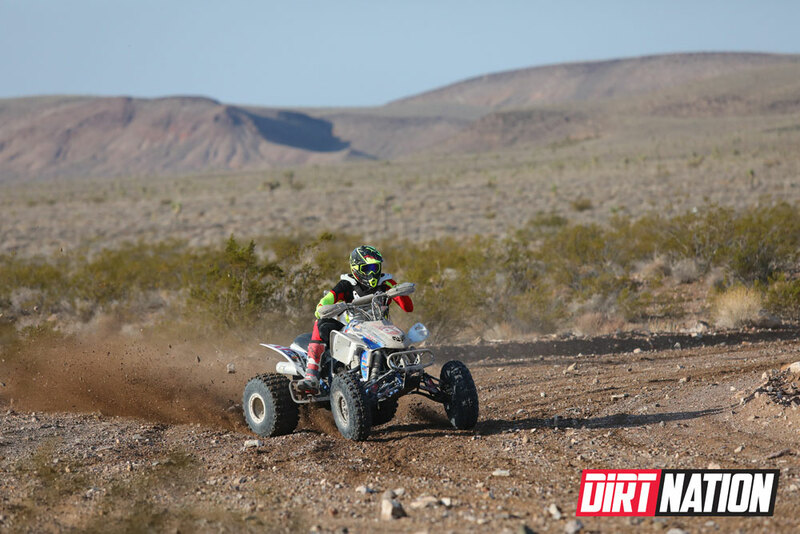 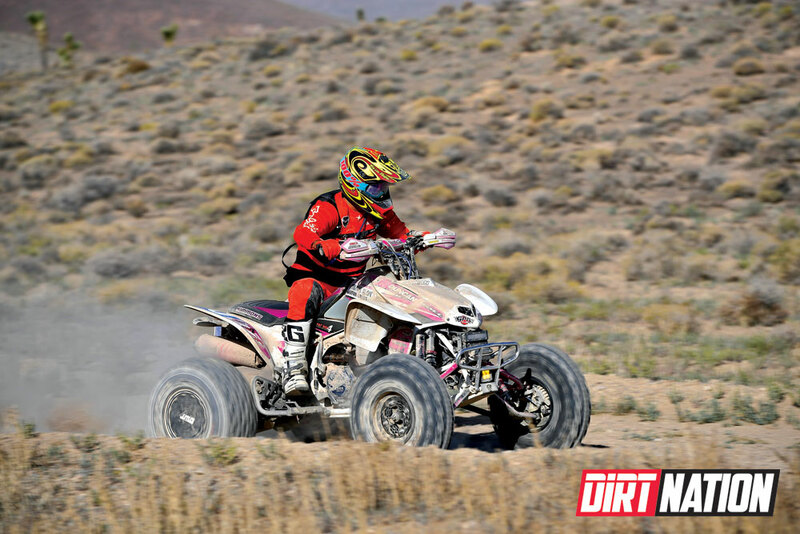 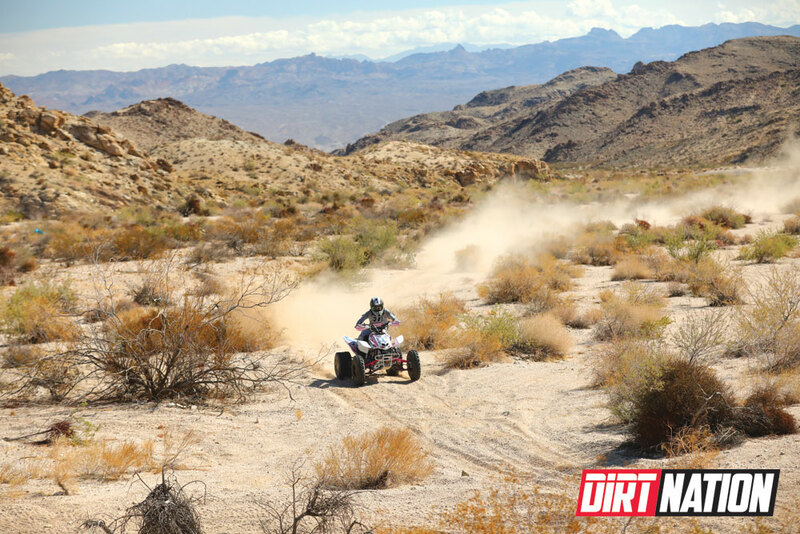 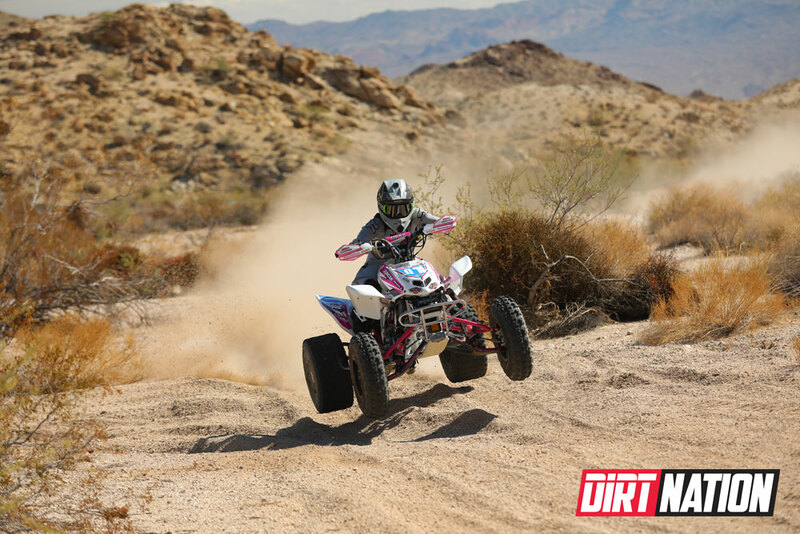 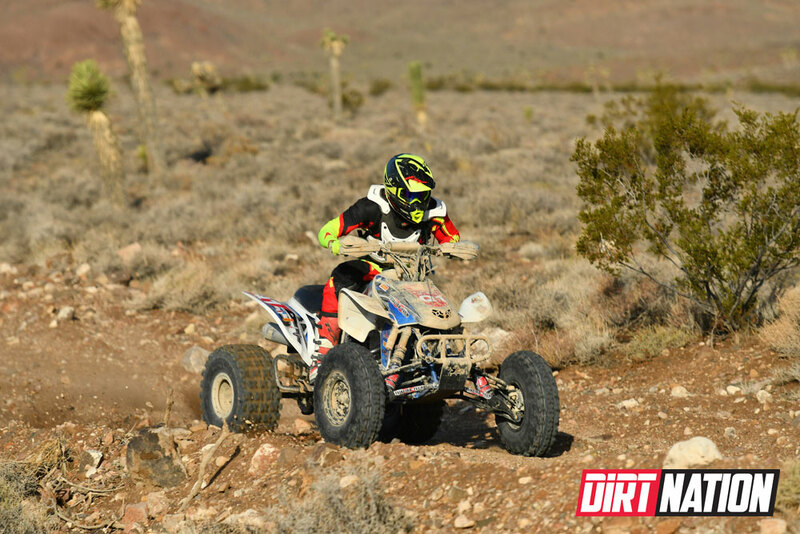 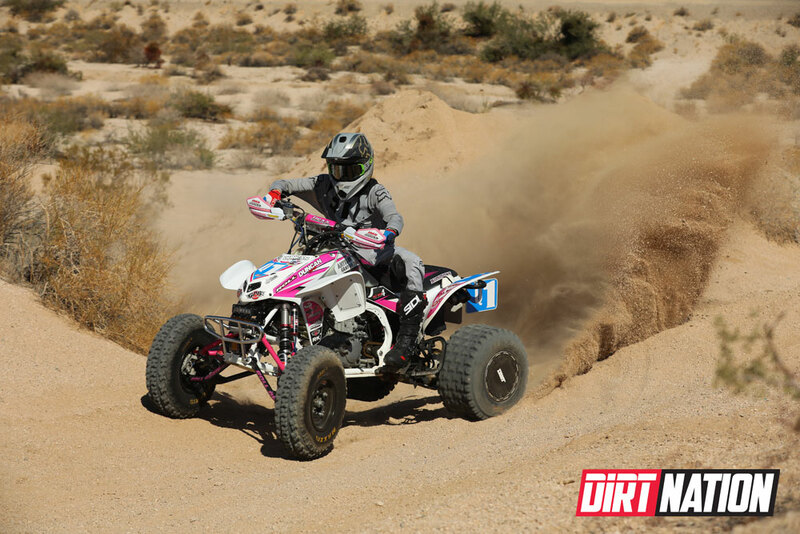 Erin and Andrew Simmons along with Mike Sloan and Josh Row teamed up to win a tight points battle and clinched the Best in the Desert Series Pro ATV championship. 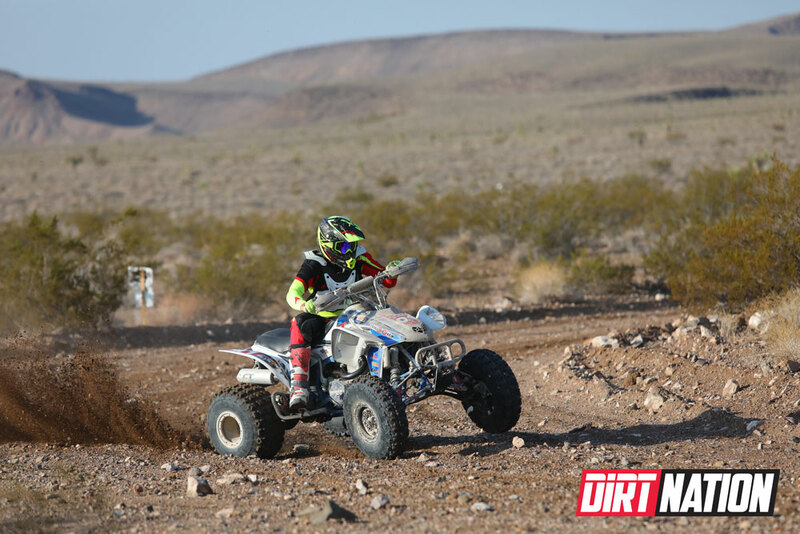 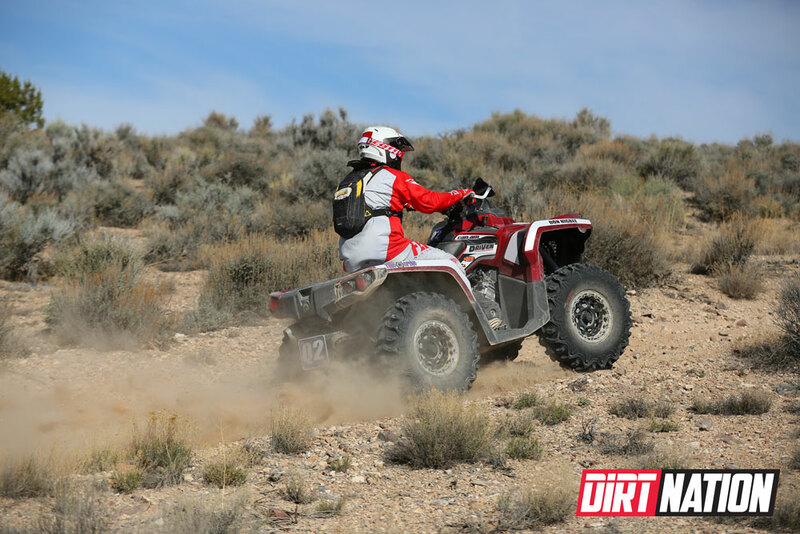 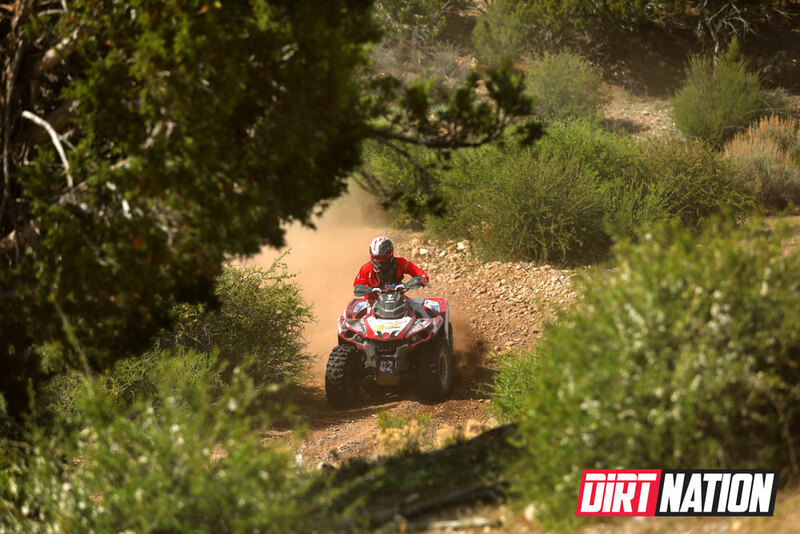 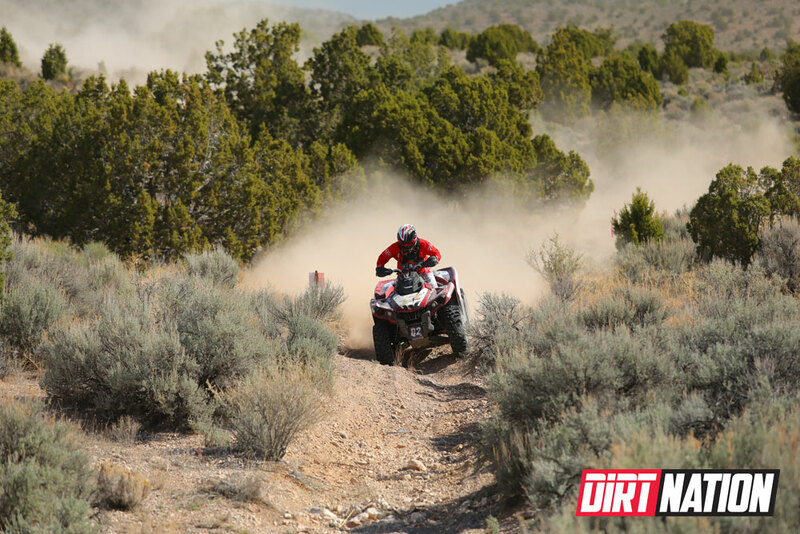 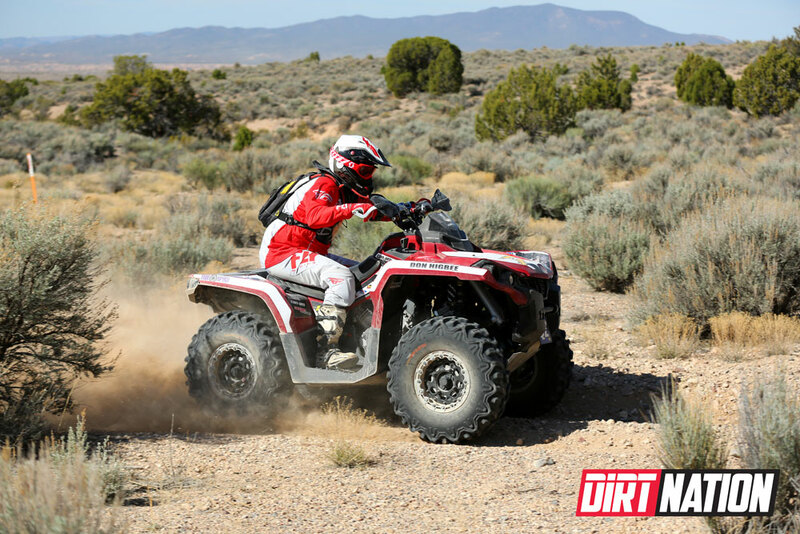 Riding the Q5 Duncan Racing Honda 450R, the quartet beat out the Q1 Honda of Cody Mitchell, Jeremy Gray, and David Scott and the Q2 Can-Am Outlander 1000R utility quad of Don Higbee, Jose Torres, and Adolfo Arellano. 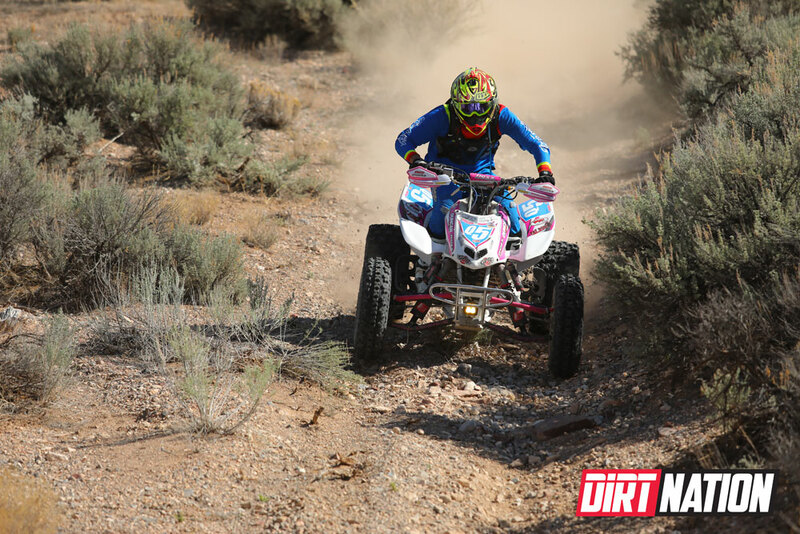 So tight was the competition and so low were the quad counts, that the top two teams ended the four-race season in a numerical tie. 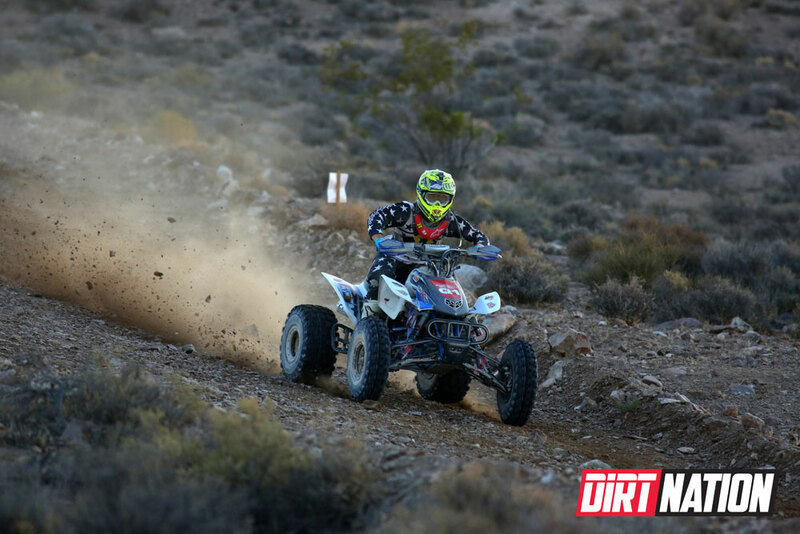 The Q5 team broke that tie with their victory in the Vegas to Reno race, one of two races they won the season. 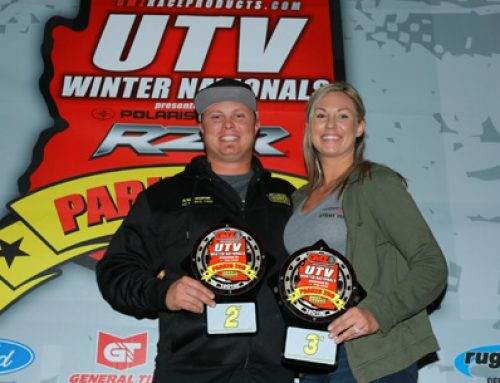 They also finished first in the UTV World Championship. 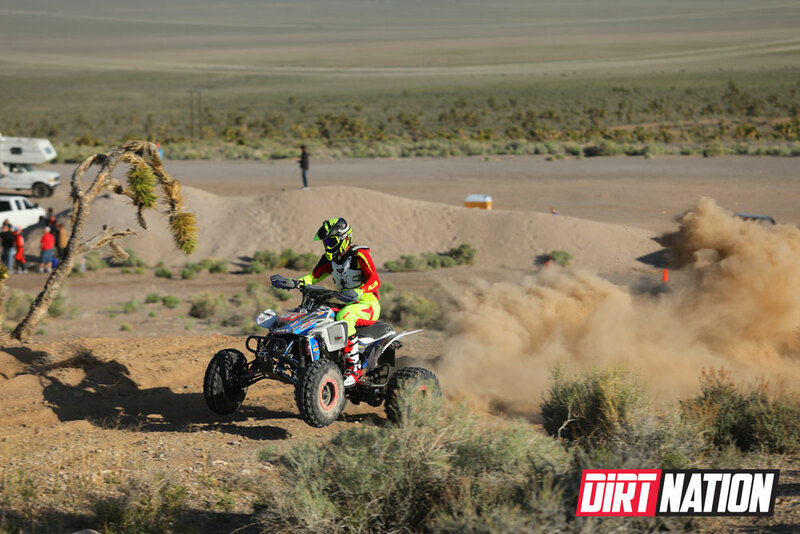 That powerful team may just be what is holding off the competition for next season. 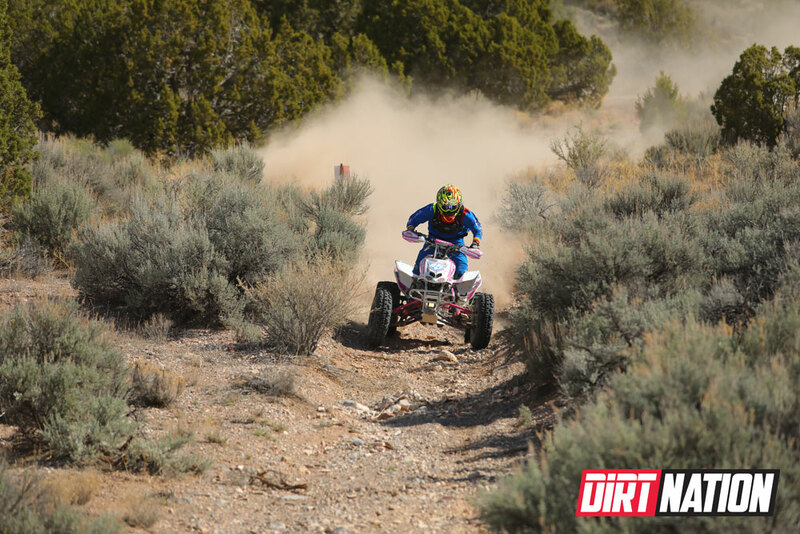 With only four races on the schedule and just two teams confirmed for 2019, it makes one wonder what the future holds for BITD Pro ATV competition. 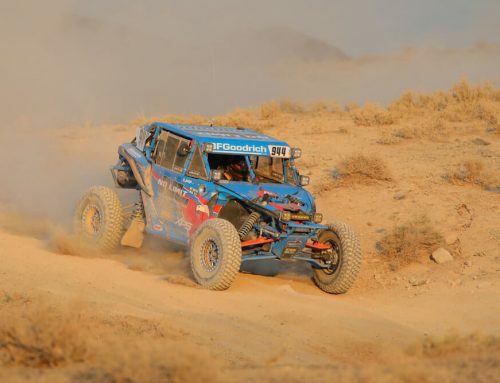 Though it would make for an interesting venture for a new team to come out and shine. 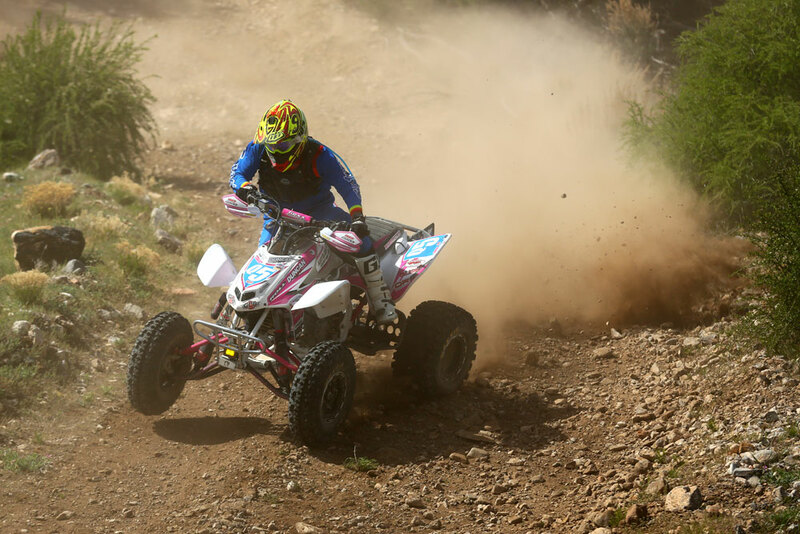 Mitchell’s 2018 teammate, Jeremy Gray, though, is doubling down on ATV racing next season. 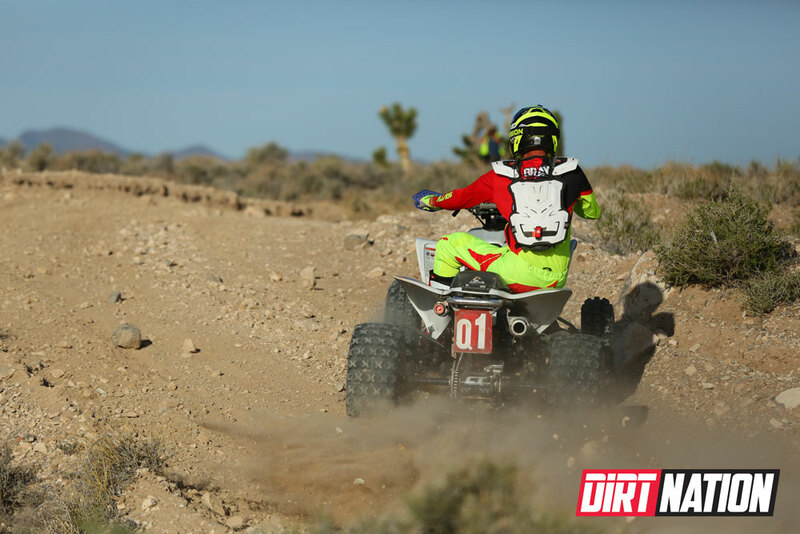 The close second-place effort has put him in prime position for a title run in 2019. 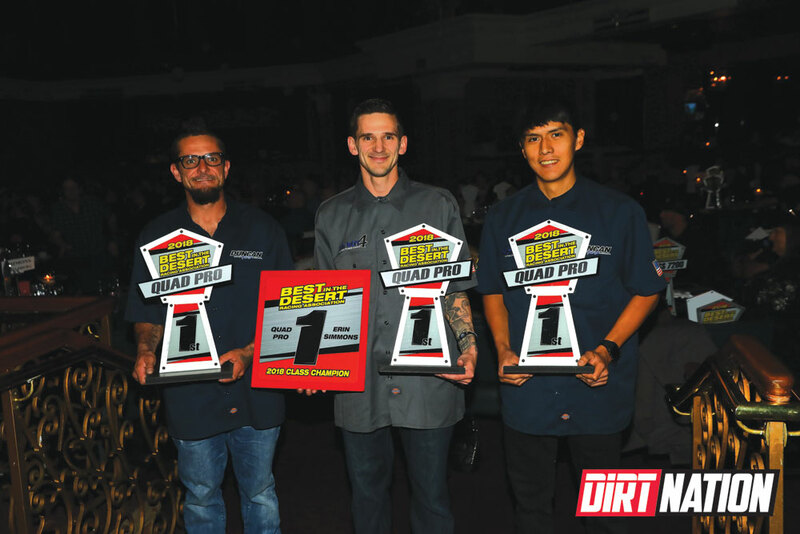 With backing from CT Racing’s Alan Knowles, Gray will team up with David Scott and Adolfo Arellano next season once again on a Honda. 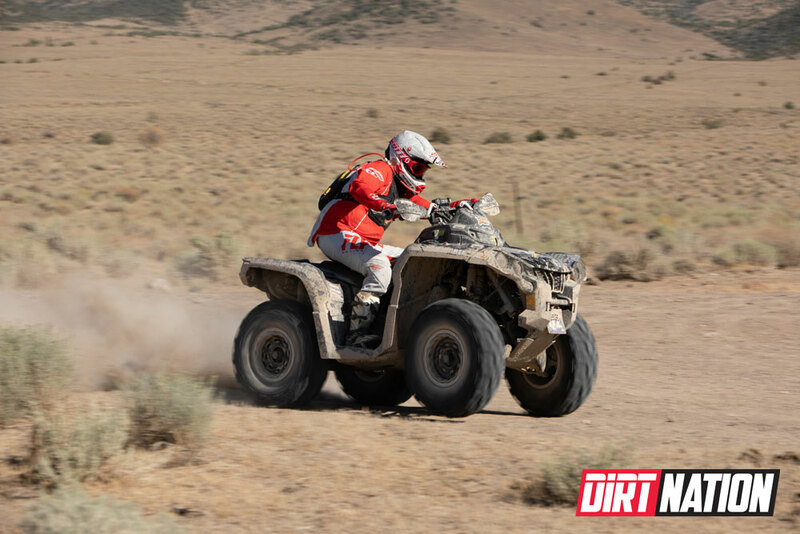 Higbee put in his best effort again this season, riding a 4X4 utility quad, quite competitively, against the smaller and more agile sport quads. 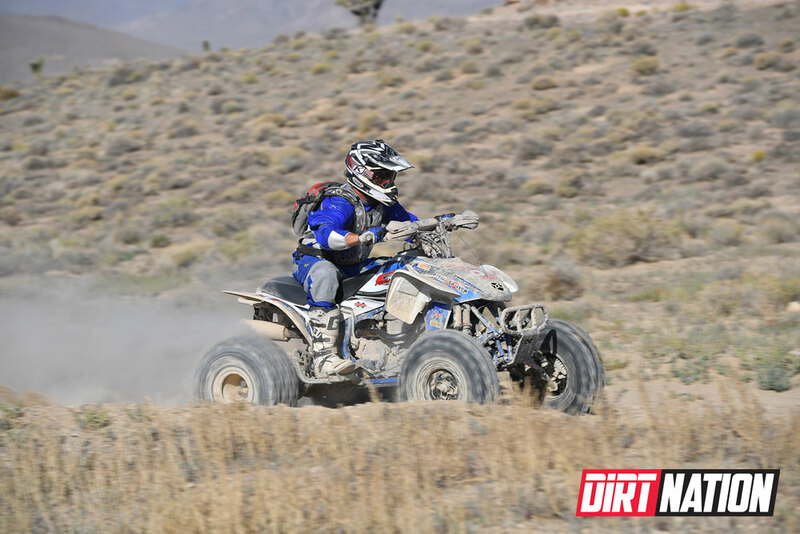 His team even set a record with the fastest time for a utility quad in the Vegas to Reno event.